Pippa is an experienced commercial lawyer who advises clients in both the private and public sectors. Pippa specialises in intellectual property and information technology issues. 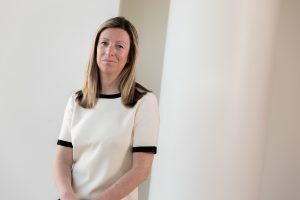 Pippa’s work includes advising clients in respect of the identification, protection and commercialisation of intellectual property, including trade marks, patents, designs, copyright. Pippa also advises on complex intellectual property ownership issues and the commercialisation of new and emerging technologies through new business start-ups and spin outs.